Falling sick is no fun, but there are so many reasons that could result in a weaker immune system, which ultimately lead to illnesses. It could be stress, extreme changes in the weather, or a sick colleague at work. Want some simple ways to prevent falling sick? 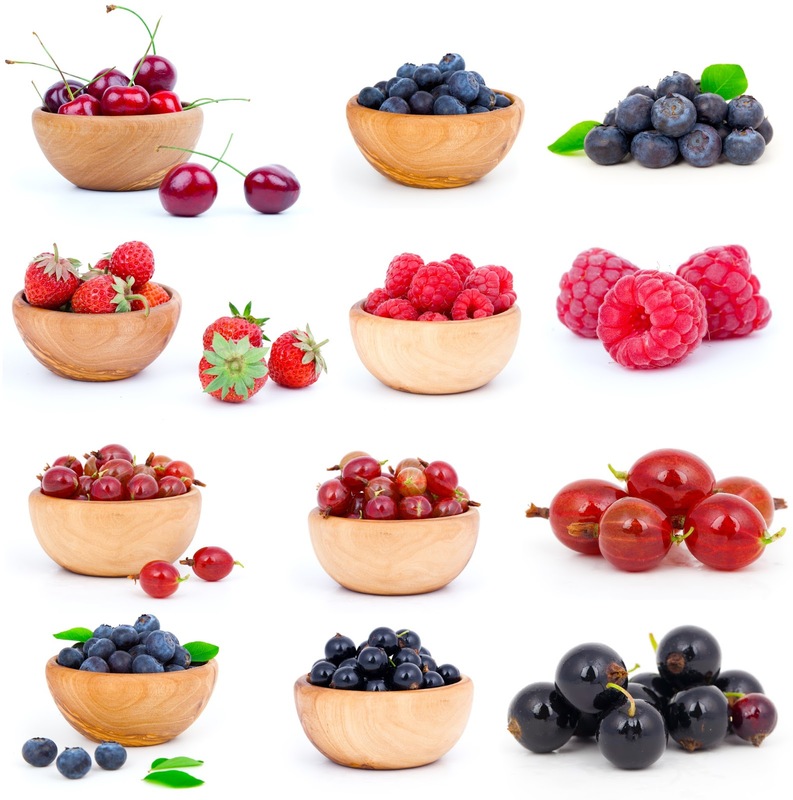 Eat these super foods to build up your immunity! 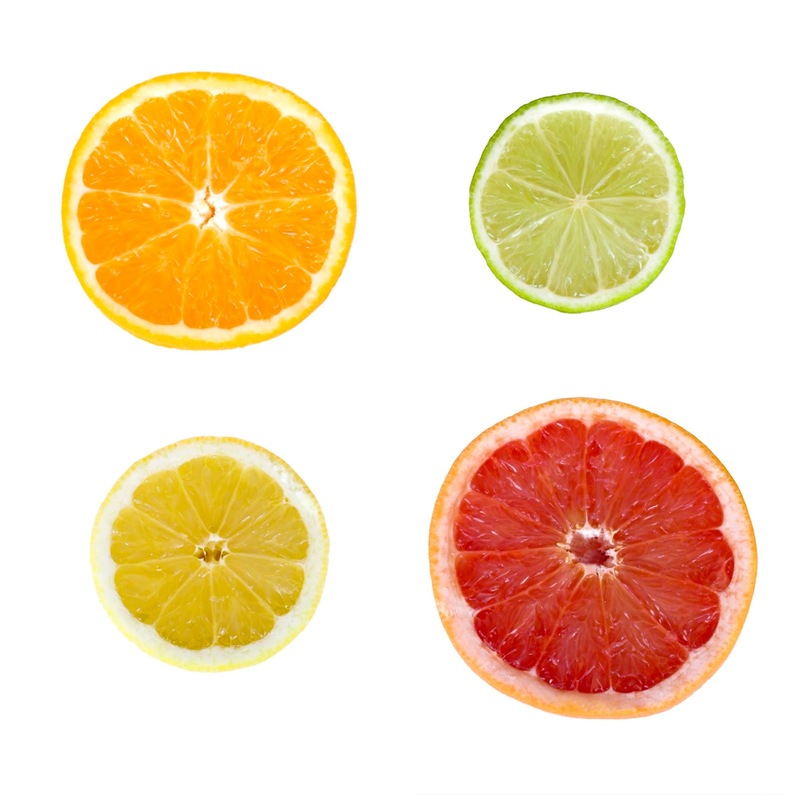 An excellent source of vitamin C and fibre, citrus fruits like oranges, tangerines lemons, and grapefruits help to build a strong and healthy immune system. This nut is another super food that has numerous health benefits! 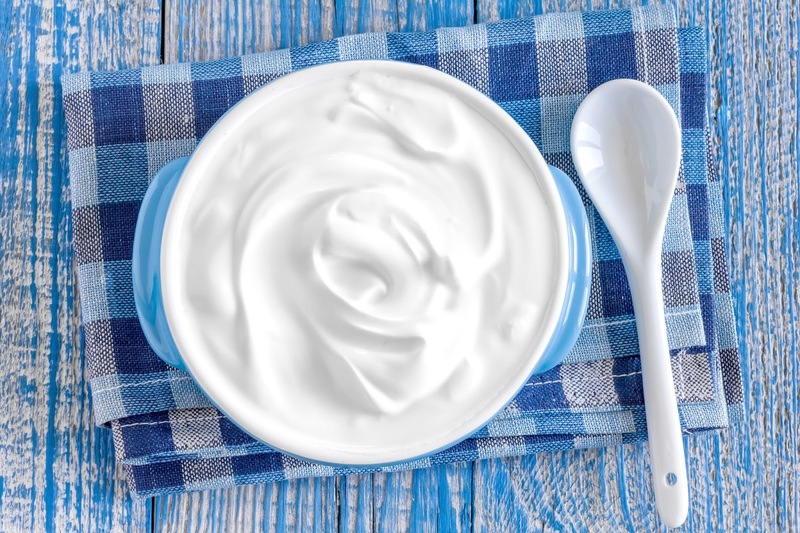 It contains vitamin E and antioxidants that prevent illnesses while slowing down the aging process. 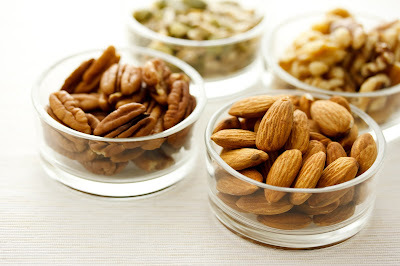 Eat a handful of almonds as a snack for an immunity boost! Yoghurt is well known for aiding digestion because it contains probiotics. It is also an amazing immunity booster! Eat it with fresh fruits and raw honey for maximum health benefits! 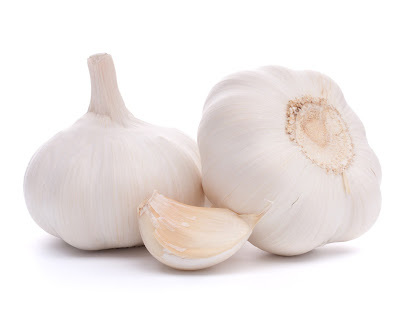 Did you know that garlic helps to maintain healthy cholesterol levels and cardiac health! Fight off illnesses by using this to flavour the food you cook! Blueberries, blackberries, strawberries… eat them all! These super foods are rich in polyphenols and vitamin C which will give your immunity a huge boost!